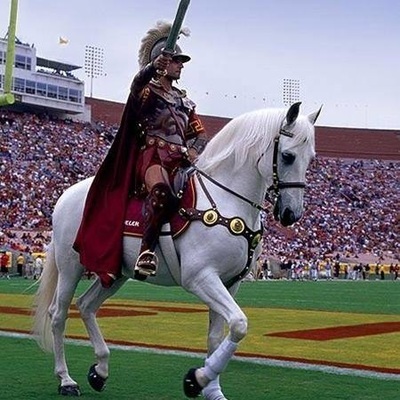 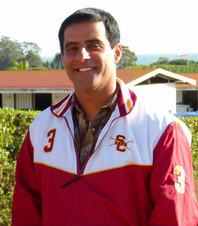 Our advance team's coach Ardeshir is a proud USC alumni, and former rider of USC's mascot Traveler! 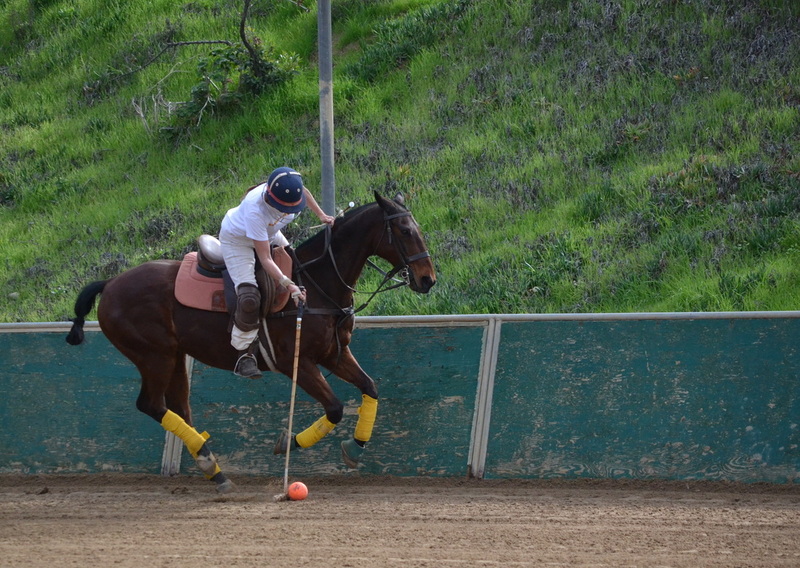 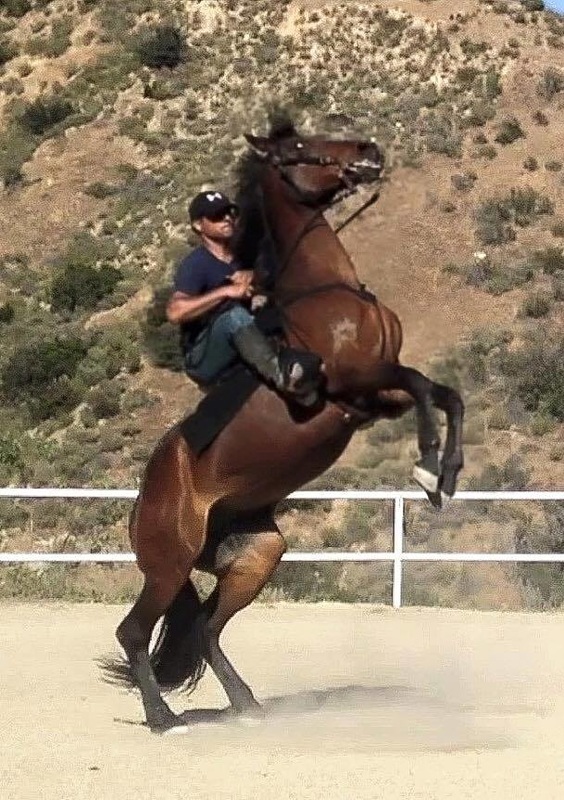 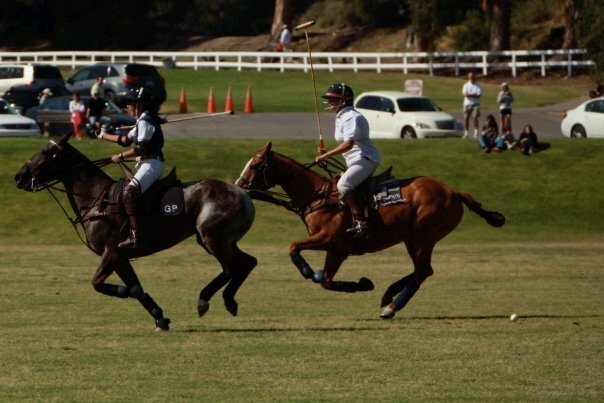 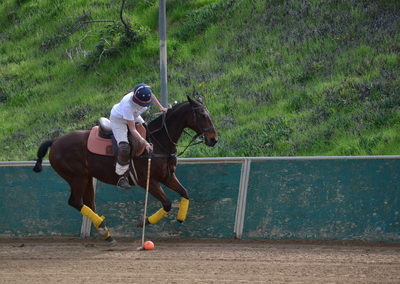 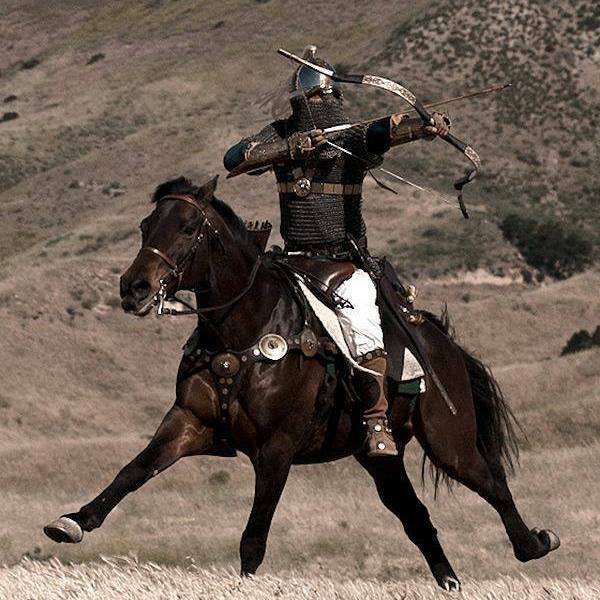 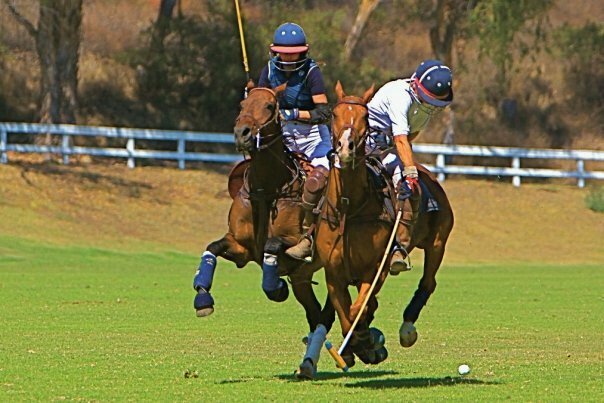 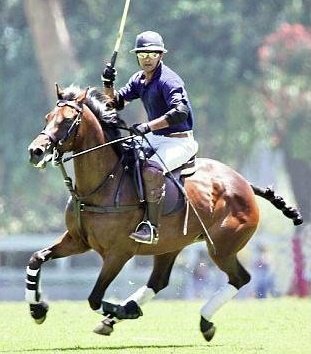 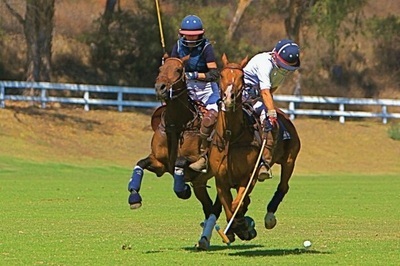 When he's not coaching us, he spends his time stunt riding in movies, playing professional polo, and running his business (and our team's sponsor) Tackzone. He can be reached at Ardeshir@Radpour.com. 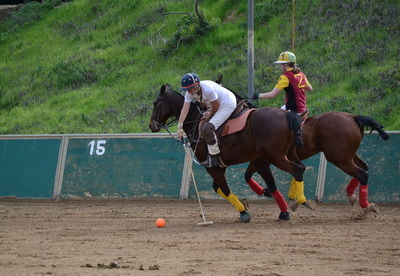 Our beginner coach, Susu has taught so many Trojans to ride and play polo that the Club recognizes her her an honorary Trojan! 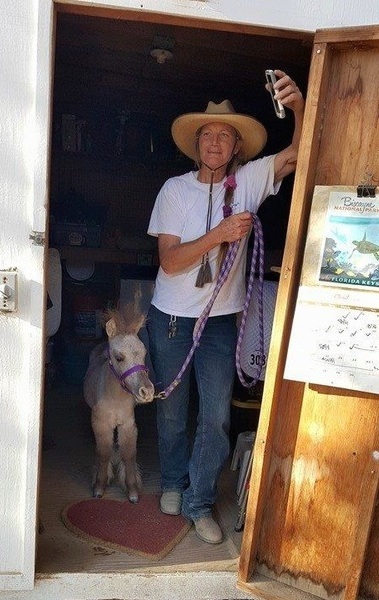 When she doesn't have her hands full teaching club lessons, Susu works full time at Fair Hills training/exercising horses and running the Fair Hills strings during the Will Rogers season.